Protect your campus, data center, and internal segments at blazing speeds and with the highest security. Simplicity. Affordability. Ease of deployment. High Performance Threat Protection. 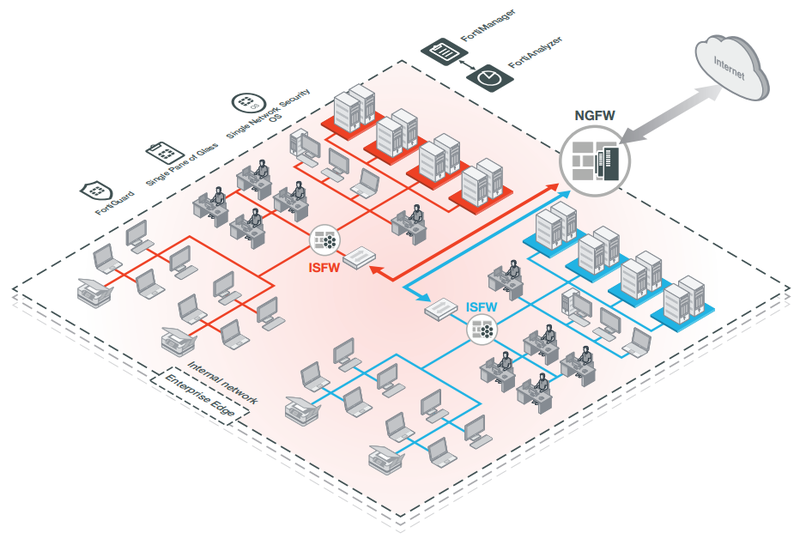 Our new 7030E Next Generation Firewall has it all. The 7030E is the ideal solution for mid-sized and large enterprises faced with deploying greater security protections and compliance while satisfying higher performance demands on their networks. 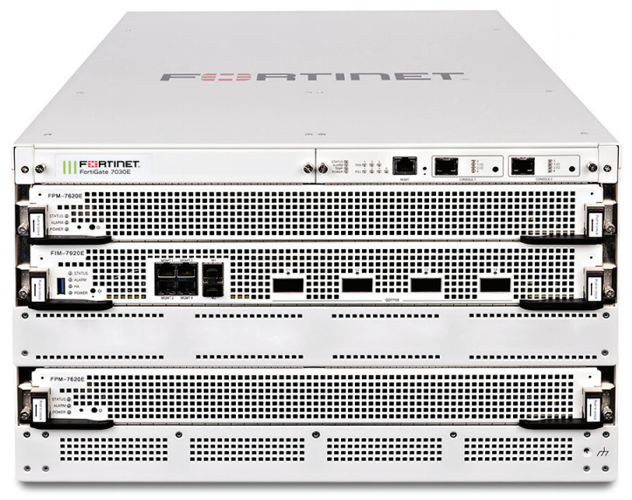 The 7030E, the newest member of Fortinet’s next generation chassis firewalls, leverages the latest advancements in Fortinet’s hardware and software innovation to deliver the highest performance support for critical security services such as SSL traffic decryption and inspection, intrusion prevention, and threat protection. 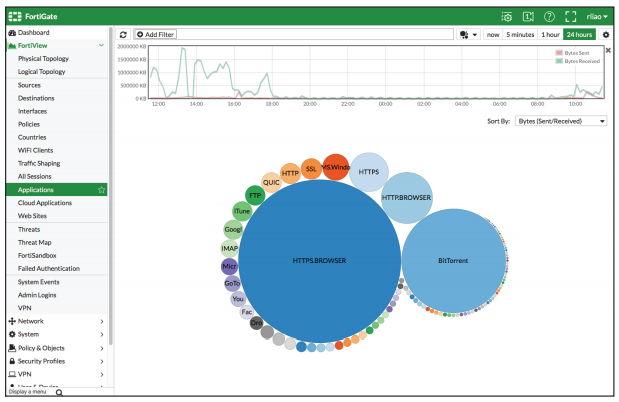 With flexible support for high performance network interfaces and two powerful advanced processing modules, the FortiGate 7030E is streamlined and economical, providing protection against sophisticated cyber threats such as ransomware, encrypted malware, zero-day attacks and other forms of malware. FortiCare 360° — For customers who want assistance with ongoing monitoring and operational risk reduction, including recurring health checks, personalized monthly audit reports and more. Download the Fortinet FortiGate 7030E Data Sheet (PDF).